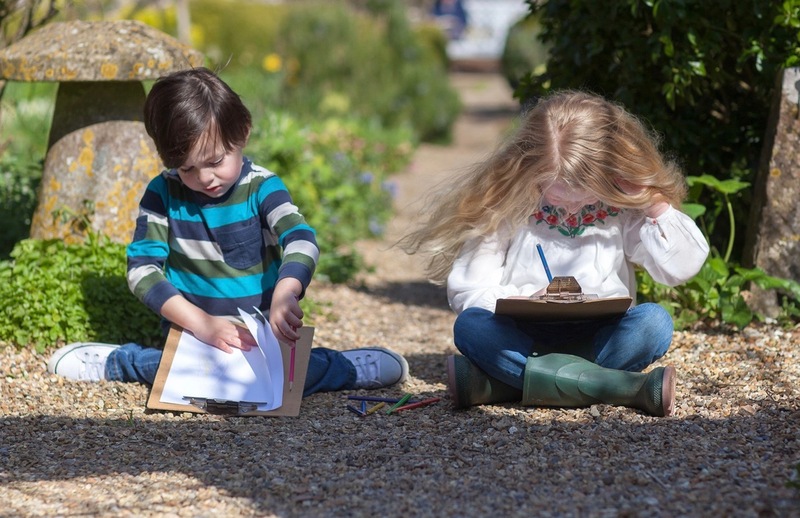 Charleston, the Bloomsbury home of art and ideas, invites families to create their own art while visiting Charleston every Sunday in August. Charleston volunteers will be on hand to help and encourage you. From paper lampshades to clay models, activities have been inspired by the art and lives of the Bloomsbury Group. Parents or carers are required to stay with their children, and encouraged to create artworks together as a family. Suitable for everyone aged three and over. There are more details on Uckfield Events here. Sheffield Park is remembering World War 2 when Canadian troops were stationed within its grounds and a replica Nissen hut has been recreated there. Tours have been arranged where you will be able to see what has been discovered during an archaeological excavation to look for more artefacts. Read more on Uckfield News here: Sheffield Park shares its World War 2 history. The Nissen hut recreated at Sheffield Parki.